UCL Council, the university's governing body, has today reviewed all of the circumstances of the resignation of Sir Tim Hunt as an Honorary Professor of the Faculty of Life Sciences on 10 June. Having seen the relevant correspondence, including the exchange of emails between Sir Tim and UCL, the Council is satisfied that his resignation was accepted in good faith. 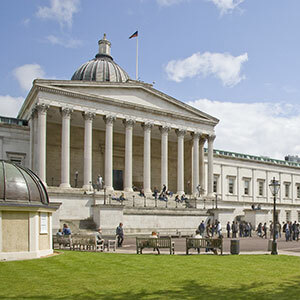 Council unanimously supports the decision taken by UCL's executive to accept the resignation. The subsequent extent of media interest was unprecedented, and Council recognises the distress caused to Sir Tim and Professor Mary Collins. Council acknowledges that all parties agree that reinstatement would be inappropriate. Council recognises that there are lessons to be learned around the communication process. Consequently it has requested that the executive undertake a review of its communications strategy.